Victoria Whitehead commenced coaching in 1993, and has been a member of the WGC competitive coaching team since 2015. 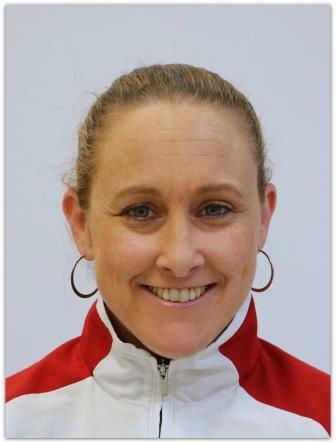 Victoria is not only a qualified coach at the Advanced Level for Gymnastics Australia, but also an FIG Brevet 4 Judge. Victoria currently works with our ALP 2 and 3 gymnasts and assists across our Development Squads. Victoria loves working with the younger girls and takes the utmost pride in ensuring they develop strong basics and skills ready for them to progress to higher levels. Victoria’s teams have had great success at State Pennant and Victorian Championships over the past few years. Victoria has had all three of her daughters participate in competitive gymnastics representing Waverley, with her daughter Emily having recently represented Australia at the 2018 Gold Coast Commonwealth Games!